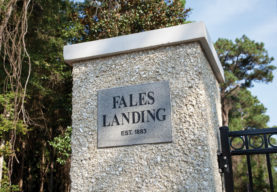 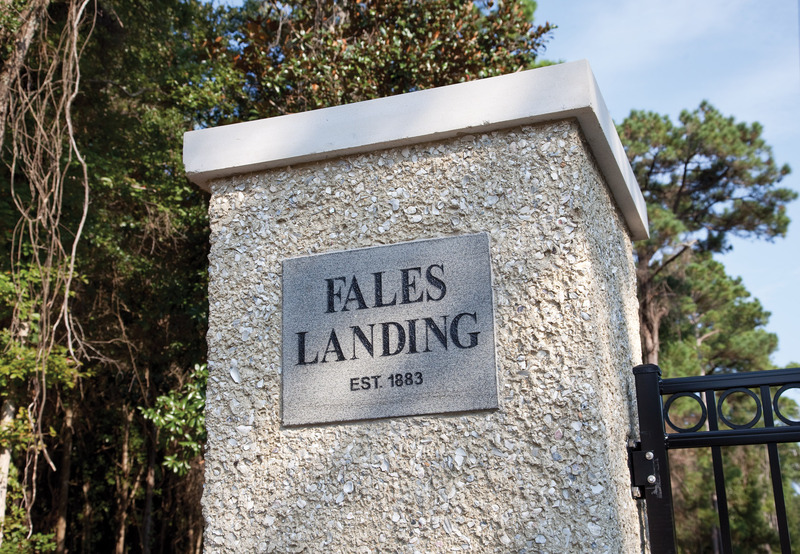 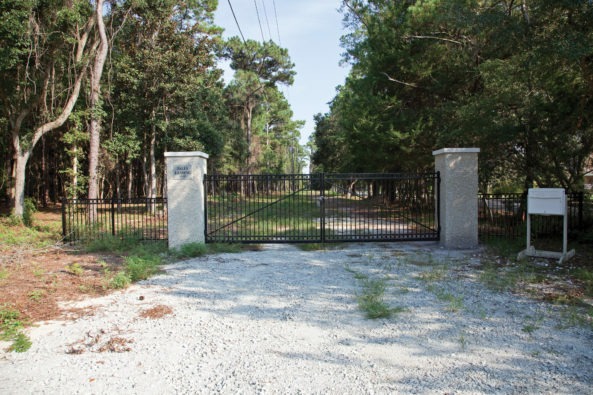 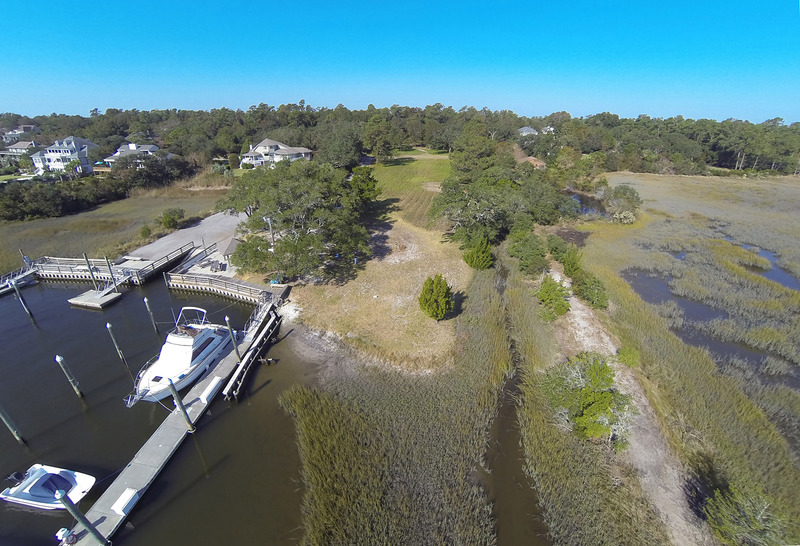 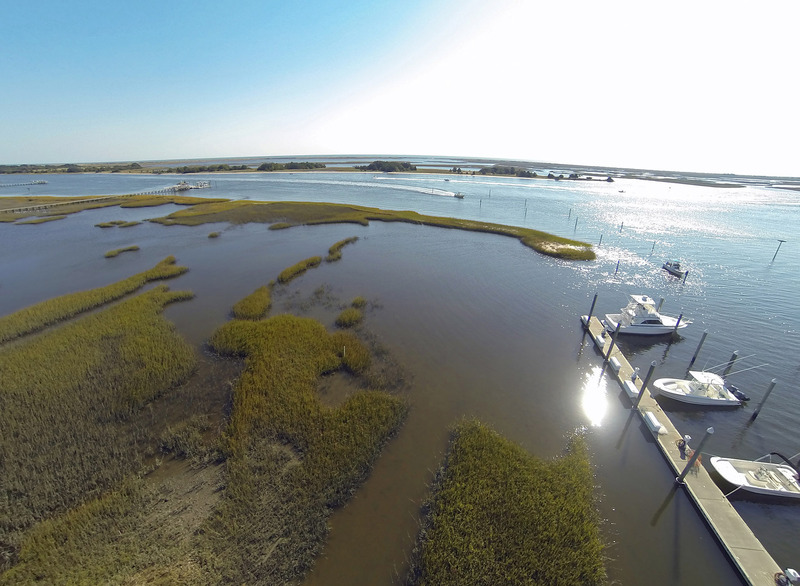 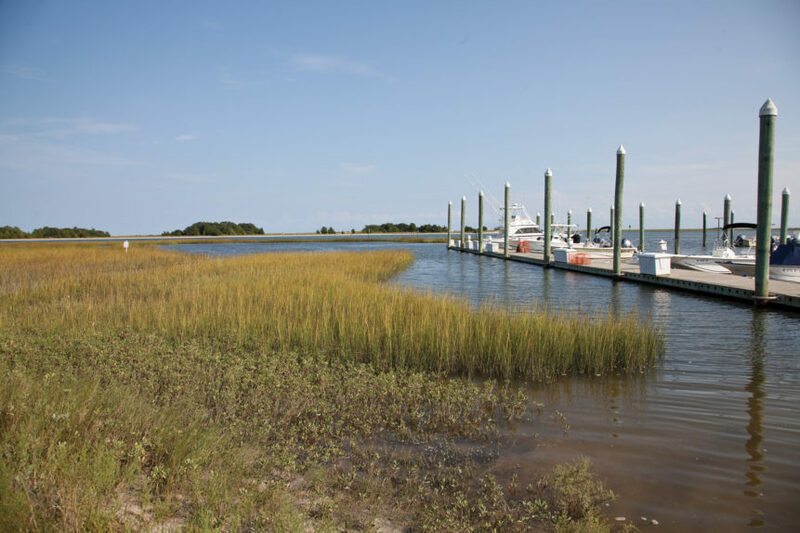 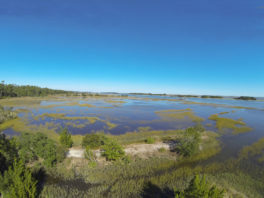 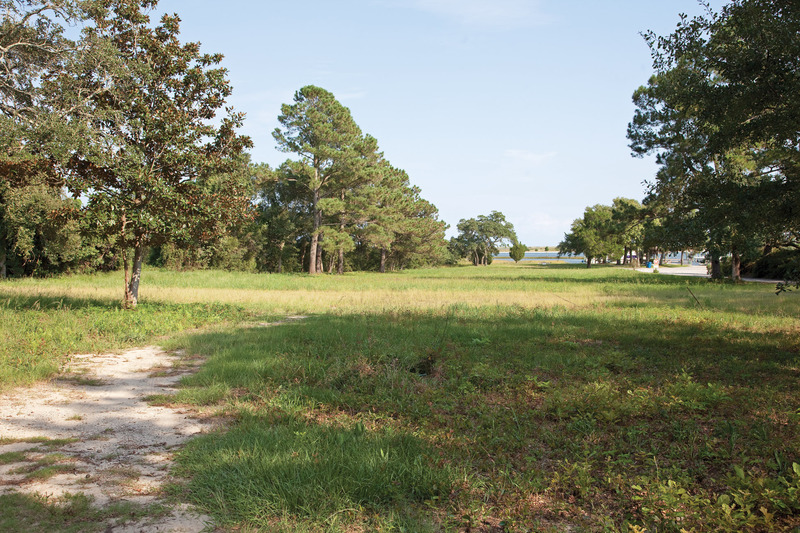 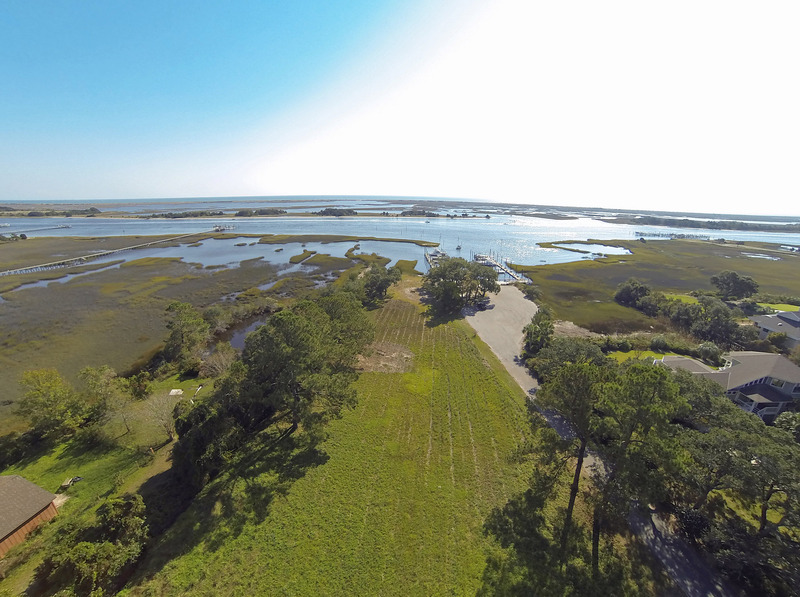 “Fales Landing”, one of the last undeveloped tracts on old Masonboro Sound Road and the Intracoastal Waterway. 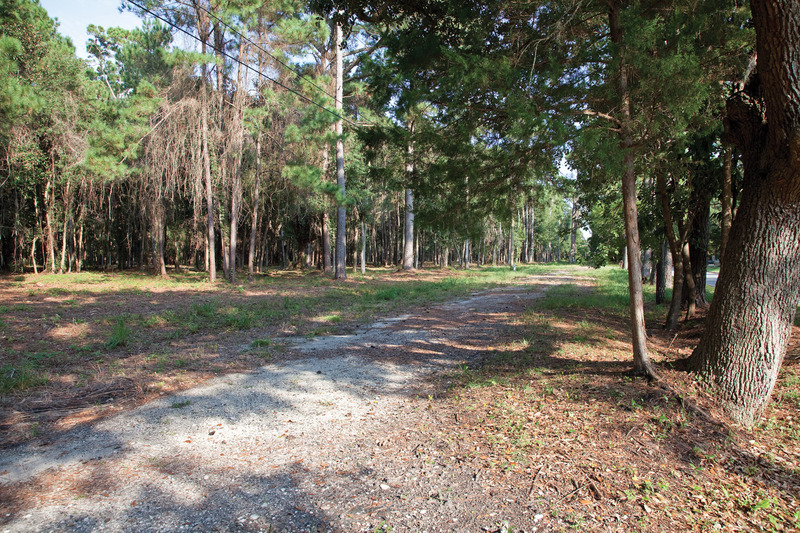 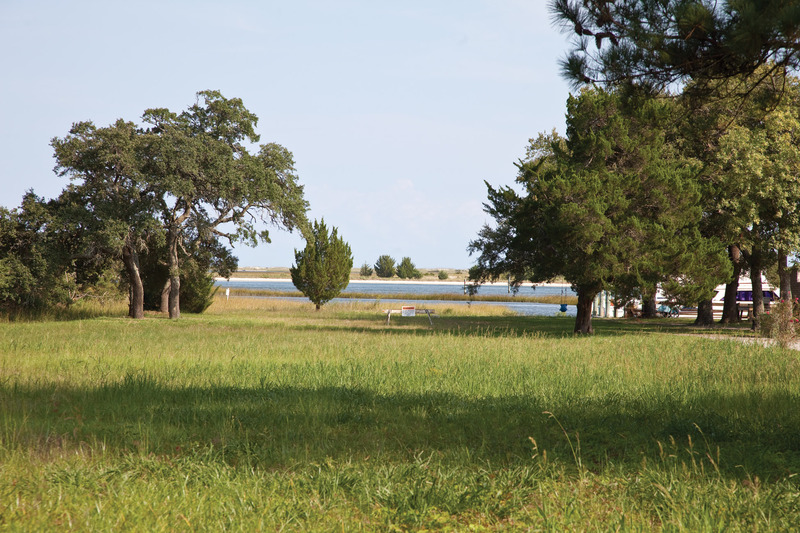 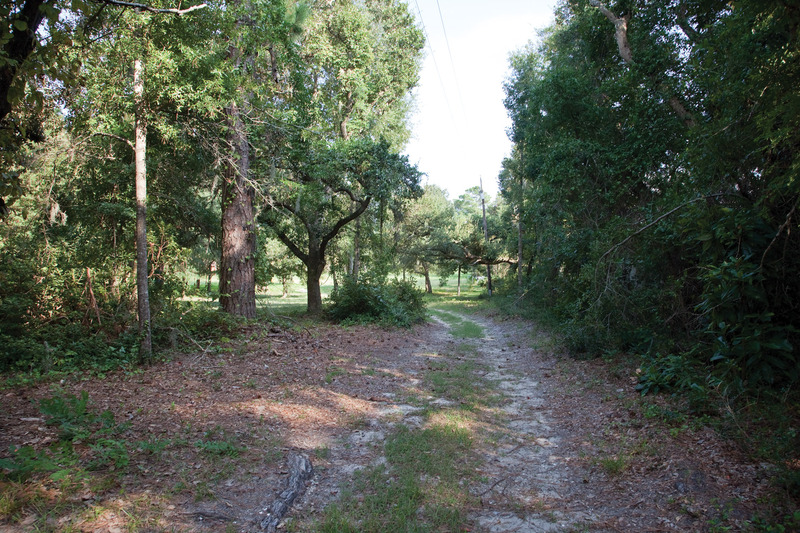 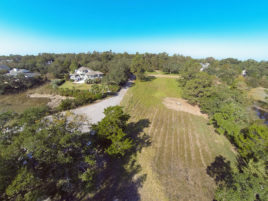 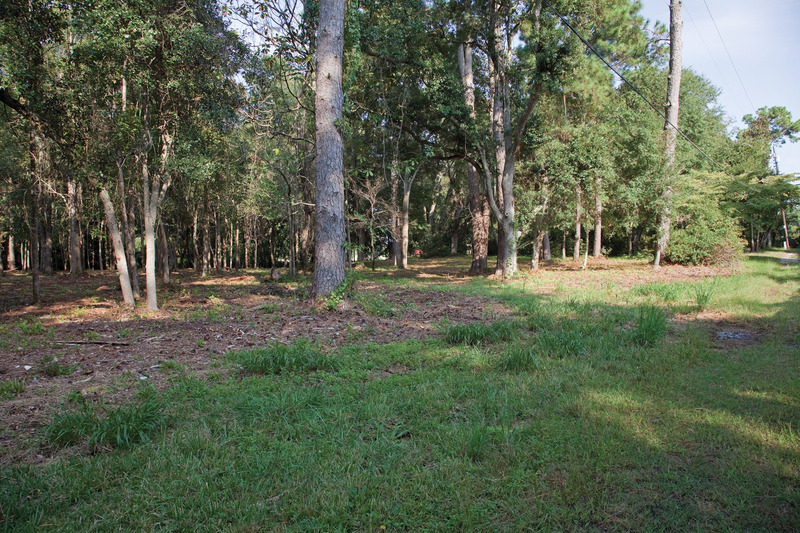 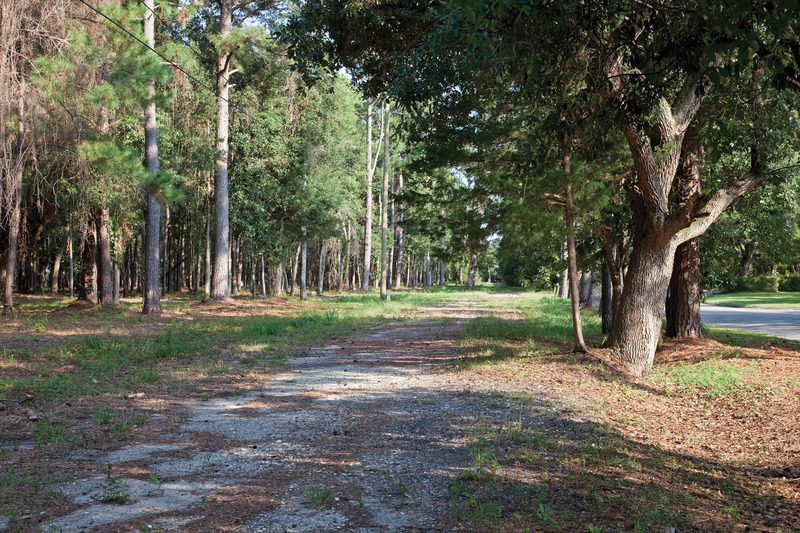 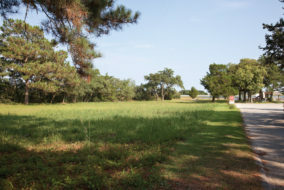 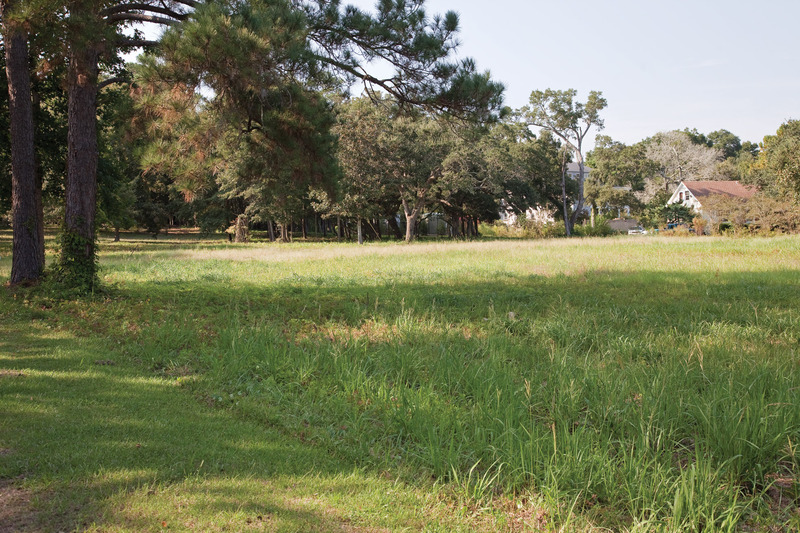 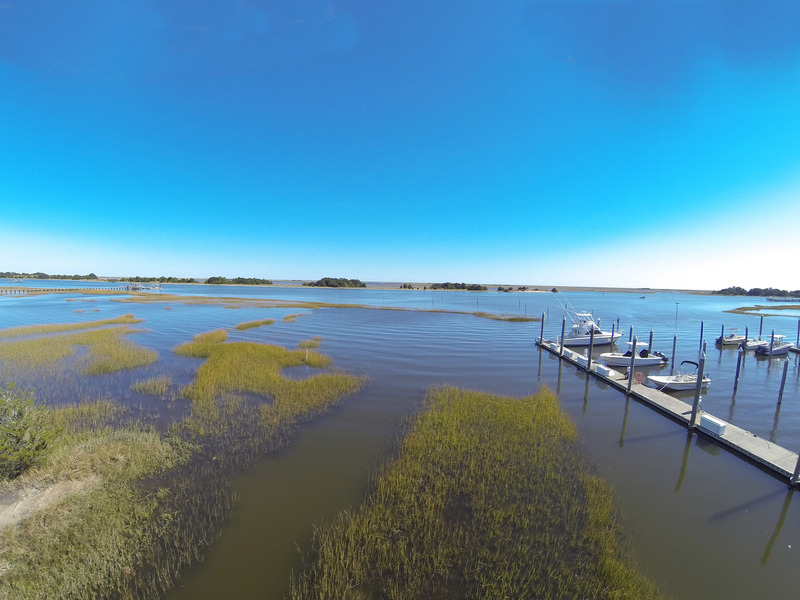 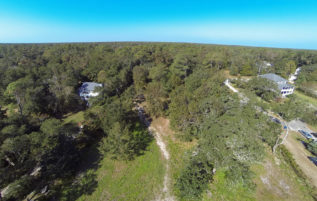 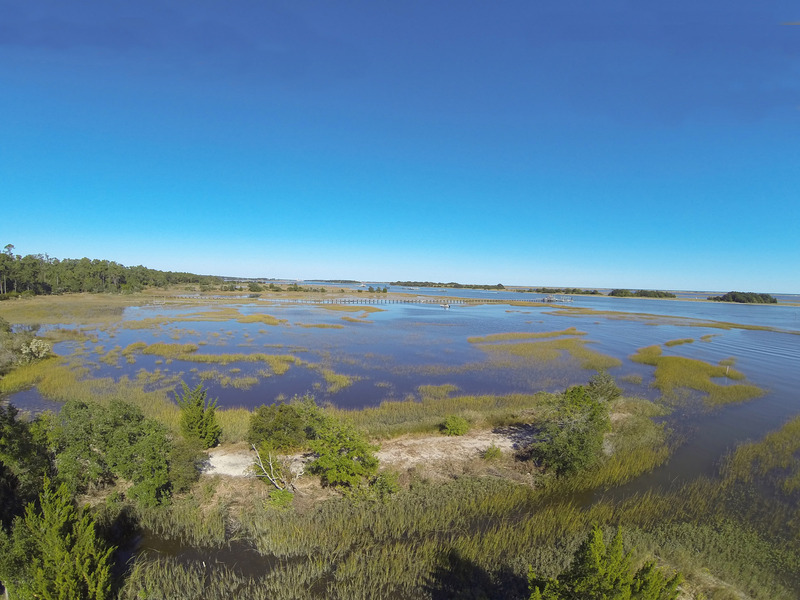 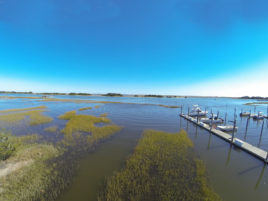 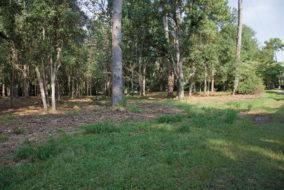 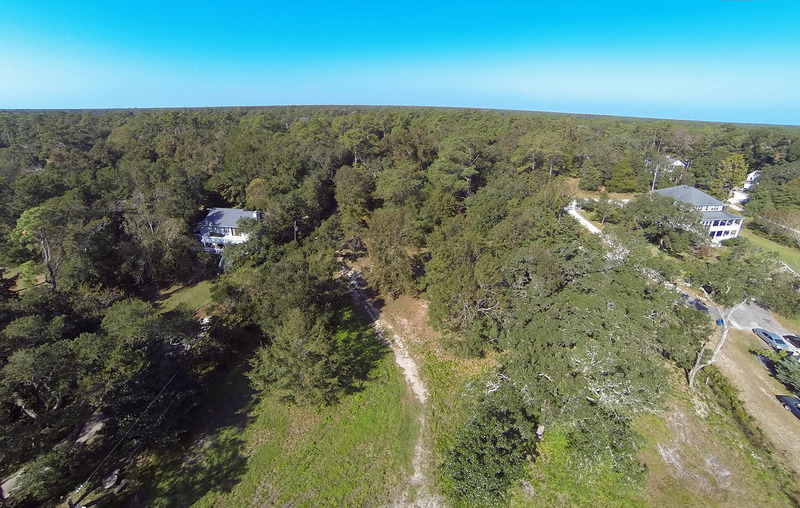 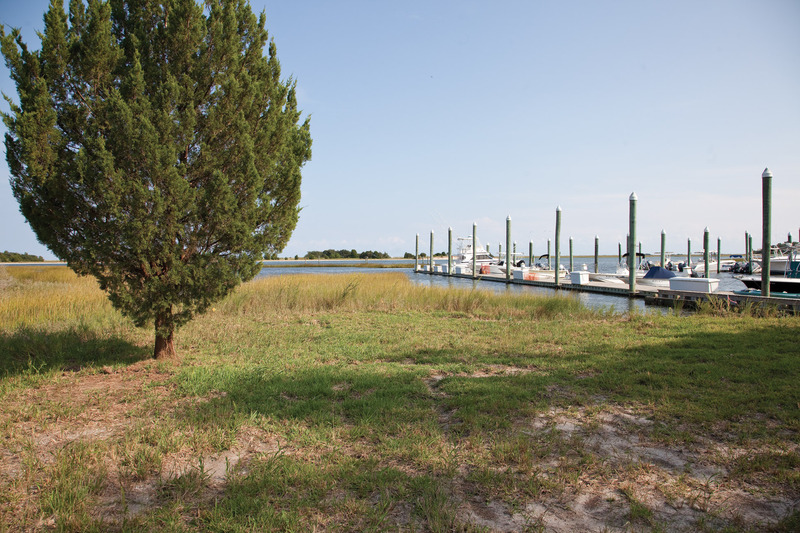 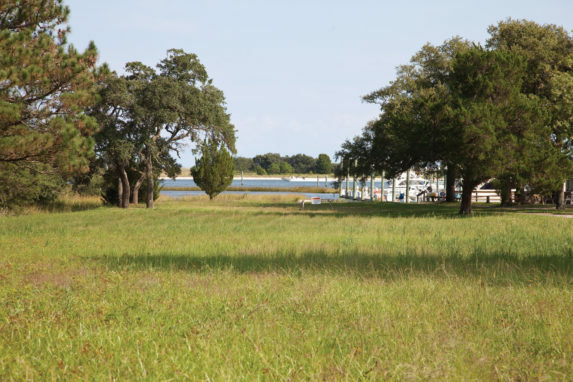 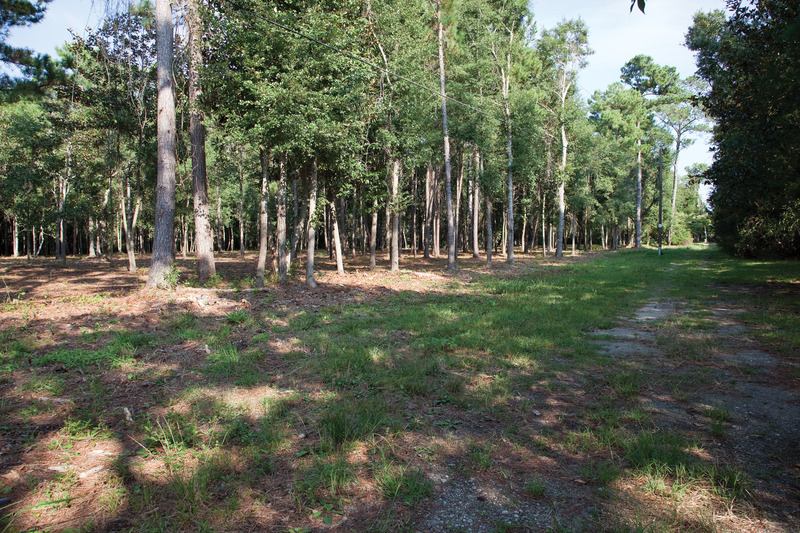 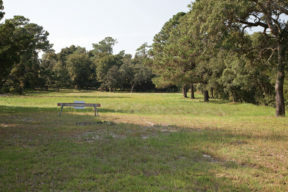 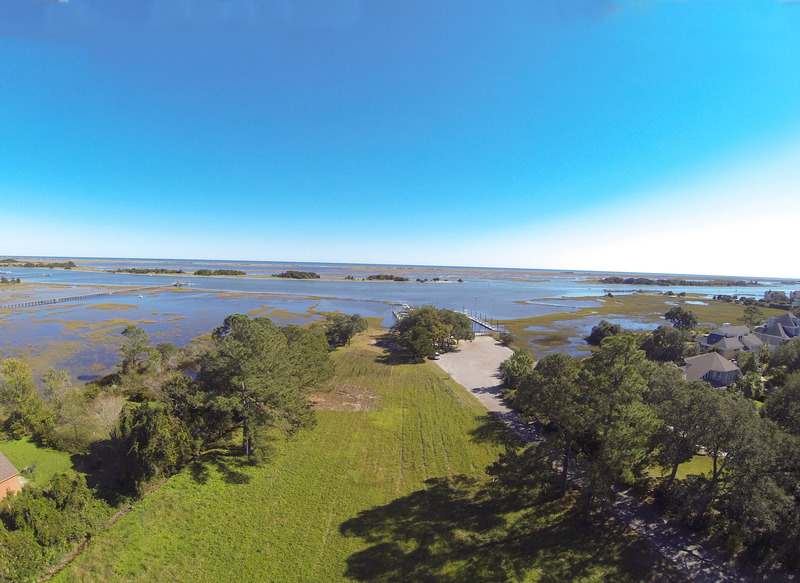 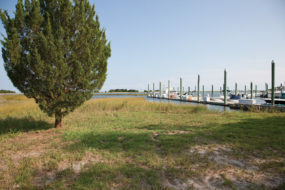 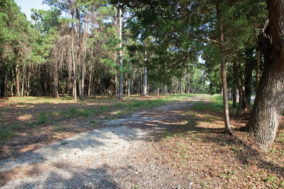 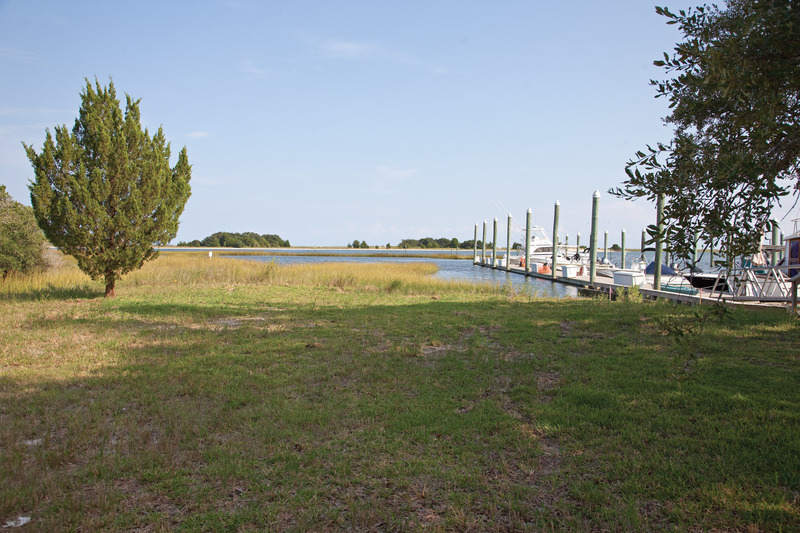 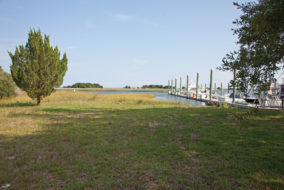 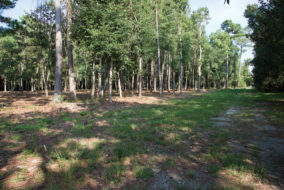 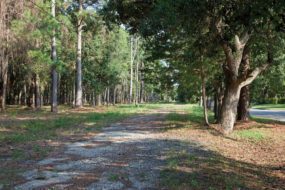 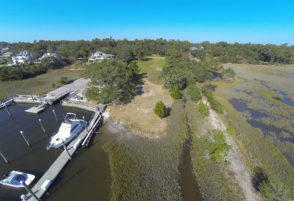 Property is about 10 acres with beautiful trees, topography, and views of the waterway and Masonboro Island. 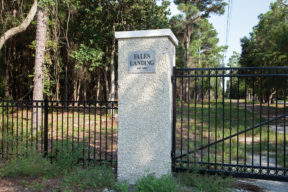 “For Sale” status may change without notice. 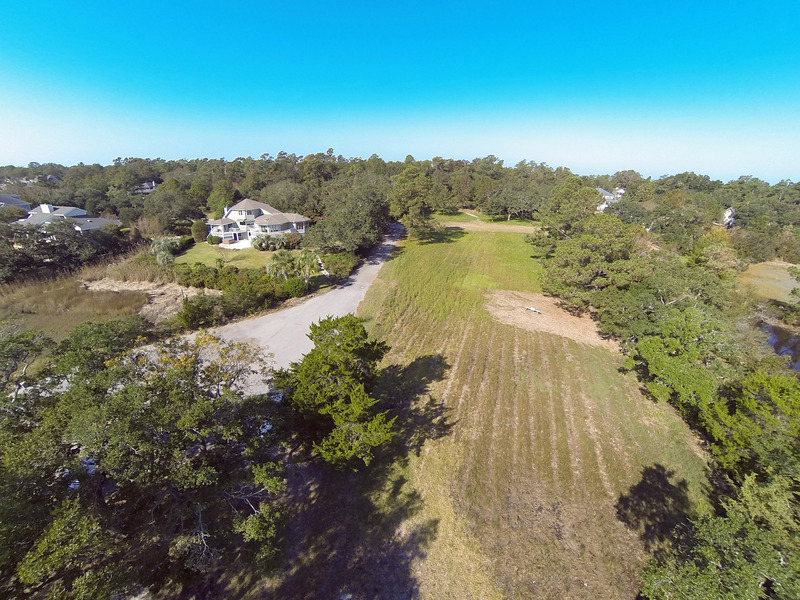 Please contact listing agent for availability and current pricing.